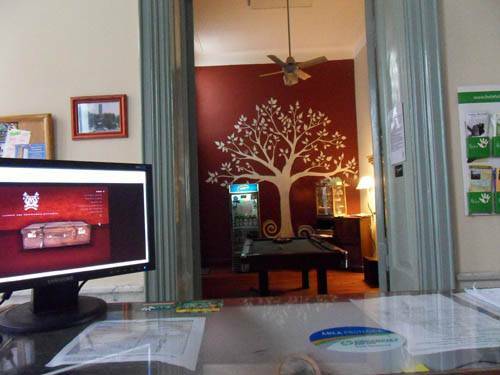 The hostel is located in a focal point of Rosario, at heart, one block from the monument to the flag, four blocks from the River station and only steps away from the major parks in the city. 83 Rosary Hostel is intended and designed so that you have at your disposal comfort and convenience. We have six rooms dissimilar to offer: simple, private rooms and some with private bathroom. For 2, 3 and 4 people and dormis. 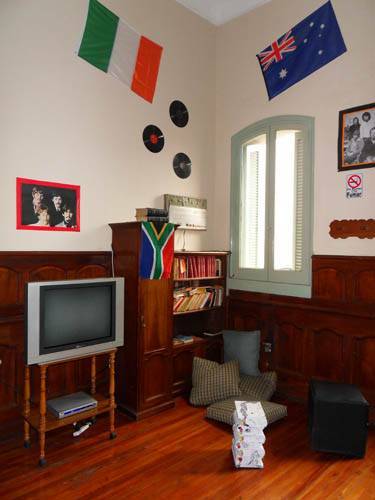 We have a threshold with air conditioning, where you can watch TV, pool table, drink or simply interact with people that is hosted in the hostel. 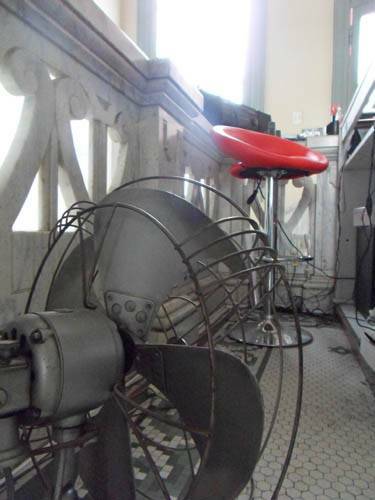 In addition, you can enjoy our Grill, our warm dining room and the American bar. All facilities are at your disposal to pass it the best. The estadí to includes bedding, breakfast, WI FI Internet service and the use of all installations. To make a reservation, fills the tab with your data and let us a detail of what buscás. You can also contact us by phone. 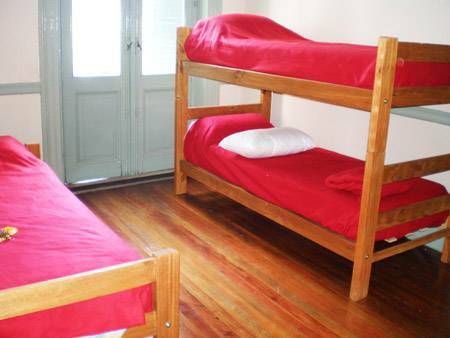 The Hostel is located in a neuralgic spot of Rosario. 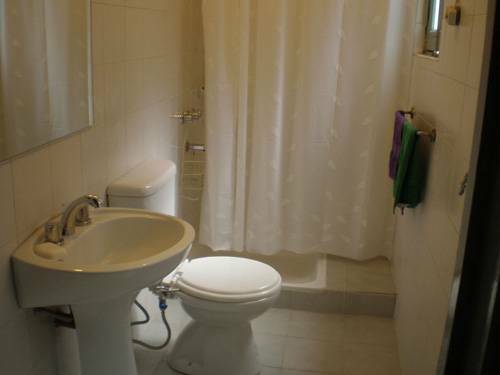 Situated right in the middle of downtown on Rosario's pedestrian street "Cordoba", only a block away from the Monument a la Bandera (Flag Memorial), four blocks from the Estación Fluvial and only steps away from the main parks and squares in the city.